• Understand, configure and fault find Spanning Tree protocol operations. You will be taught by Joe, an instructor quite well known around the world. To be taught by Joe is a guarantee that you will be in good hands, his unique style of deep technical knowledge, humour and the ability to explain the most complex scenarios in the simplest terms makes Joe one of the greats. Joe has been a network engineer since 1996 and teaches one CCNA course per month for Commsupport and the rest of the time is a network engineer out in the real world designing, configuring and fault finding networks so he can bring the real world experience into the classroom, which is a rare asset in the training world. Unlike other training organisations which focus only on passing the CCNA R&S exam we also pay close attention to hands-on skills with our laser-like focus on practical labs which have evolved over the last decade into world-beating manuals which will take you from zero to hero so that you can gain the CCNA R&S certification and also acquire all the skills you will need to walk straight into a £45,000 job. Don’t take our word for it, read our reviews and why not arrange a visit to sit in on one of our classes in person or live online and see for yourself, we are so confident we don’t hide how good we are. Do you want to pass the Cisco CCNA Routing and Switching exam first time? The objective of you attending this Cisco CCNA Routing and Switching course is two-fold first of all to pass the exam and secondly to acquire the knowledge to hit the ground running and start working as a network engineer as soon as possible. We focus on those two objectives throughout the course, with the hands-on labs, our comprehensive lab manuals, weekly webinar, and post-class support. Don’t delay getting that CCNA qualification to increase your earning potential move ahead in a great industry. Contact us today to arrange a visit to our classrooms in person or attend via our live online stream. Our Cisco CCNA R&S course merges the content from the ICND1 and ICND2 into a single CCNA Training course delivered over 6 days (Sunday to Friday). Weekend CCNA Course is run over 5 consecutive Saturdays. 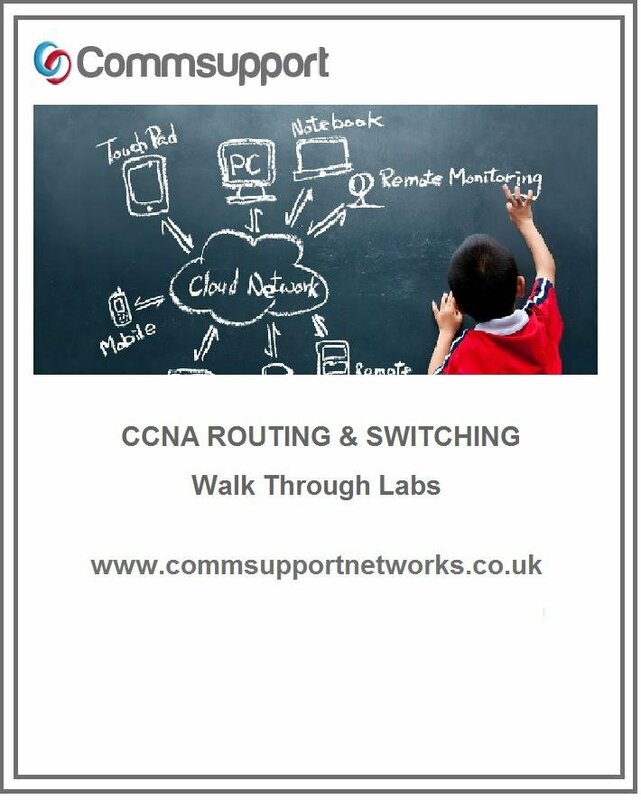 Our CCNA Classroom training course is the only one in the whole of the UK to provide all the features below. We don’t just help you pass your CCNA we turn you into a real Network Engineer. Would you like to practice what you have learned? We limit class size to no more than 10 students, we don’t cram people in like other training companies, we want to ensure that you get the most attention from the instructor during your time with us. Your Instructor-led CCNA Training course Is RECORDED from start to finish, That’s right from the first to last, every word and every example and every piece of configuration is recorded in real time just for you, at the end of your course you will have access to the recordings of the class you just attended, We were the first and are the only Cisco CCNA Full Course London training company in the world which does this. If you feel you need more time and instruction, you can come back onto the CCNA Training course for free from anywhere in the world provided you have internet access via our unique Virtual CCNA Classroom Setup or come back to the CCNA classroom. When you book your CCNA Training course you can start pretty much straight away if that CCNA Training course is running that week. As a Commsupport student you will have the ability to gain access to our great live-online CCNA Training course Webinar sessions, once again Commsupport is No:1 which we run once a week, this way you are always looked after even when you leave the classroom. Contact us to find out more about our great webinar to complement your Classroom Based CCNA Training Courses. Who is the CCNA Training course for?